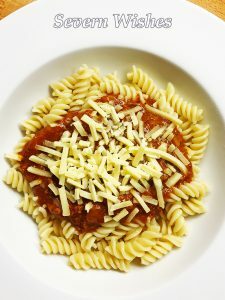 If there’s one thing that I’ve learnt so far during my pregnancy it’s this, you cannot always know what you’re going to want to eat! Snacking is fine providing you have a healthy and balanced diet with enough of the Vitamins and Protein that you and your baby need. I’m now into my third trimester and I’m supposed to be consuming the extra 200 calories a day. However some days I find this quite difficult. Guidelines suggest that these calories are made up from low-fat dairy products, nuts and seeds, extra portions of fruit and vegetables, lean meats and wholegrain. For my size and current weight I was advised at the start of my pregnancy to aim for between 2000 and 2250 calories every day. That can now be increased to between 2250 and 2500 calories but maintaining my healthy choices. 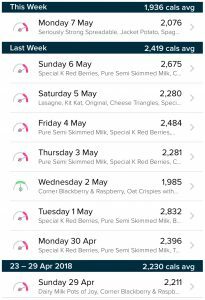 I have been monitoring my daily intakes using my Fitbit app on my iPhone. This allows me to see several things including the amount of Carbohydrates, Proteins and Fats I’ve consumed for that day. It’s a good way to keep track and is fairly accurate. 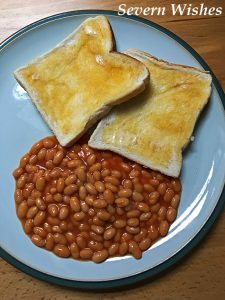 As my next image will demonstrate, most days begin in the same way, usually I eat cereal with milk so that I maintain a good fibre and calcium intake first thing. But then it really depends on what I feel like as to how much I eat at lunchtime. Sometimes it’s bread related, sometimes a whole hot meal, but other times it’s a mixed salad with added proteins… what I’m getting at is every day is varied. It also depends on how busy I am and if I’m working or at home. 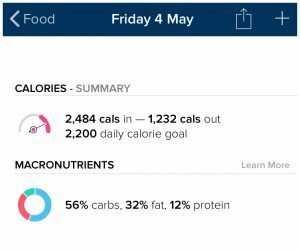 As you will see from these statistics from the first few days of May, my calories had an average of 2,400. One thing I do maintain is eating between 3 and 6 fruit and vegetable portions in every 24 hours. Some days that is easy and others not so much. Although one trick is to drink a glass of orange juice or smoothie, this counts as 1 of your 5 a day and also contributes to your liquids intake which should be between 2 and 3 litres. 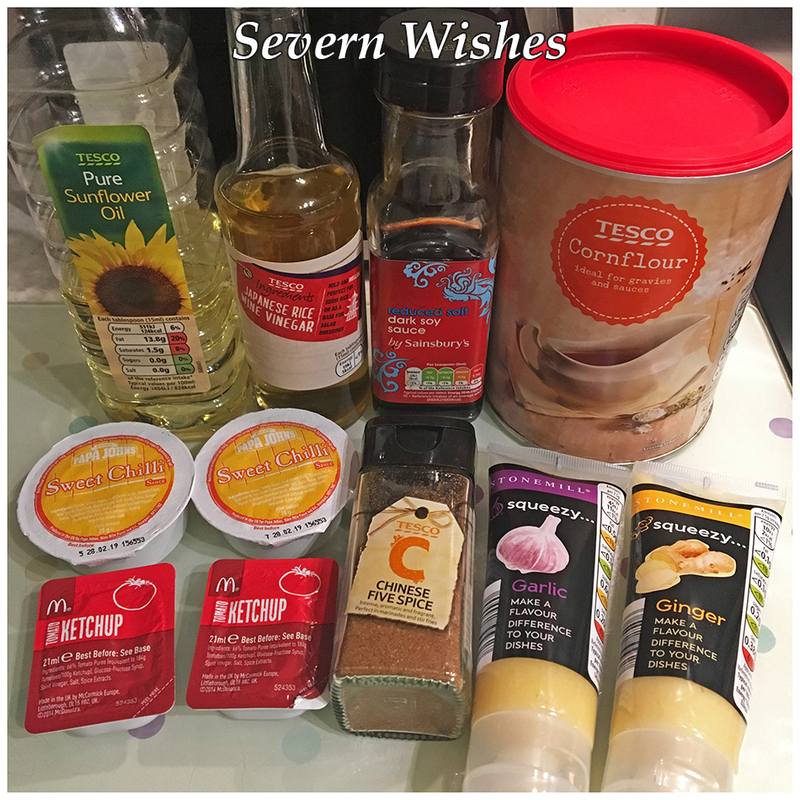 I’m going to be doing a blog post on some of my favourite healthy recipes that may help you if you struggle to get your recommended daily amounts. Lots of these are meals that I have eaten while being pregnant too. One thing I’ve been pretty reliant upon is healthy snacks. I’ve eaten a lot more yoghurt and a lot more fruit related portions since my pregnancy began. For a time I went off sugary snacks which in a way was great, as I was only eating naturally occurring sugars and not processed ones. Though occasionally now I find myself reaching for a snack sized chocolate bar, but that’s still okay! Due to all the other more healthy snacks I’ve been consuming. Here is one idea, why not keep a food diary if you don’t have an app so that you can keep track. 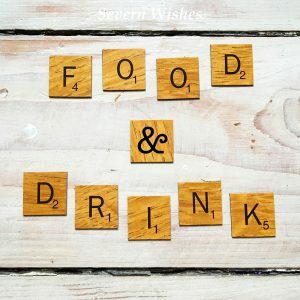 Here is a list of the things that I’ve been eating regularly and also a couple of other ones that pregnancy books and apps have recommended! 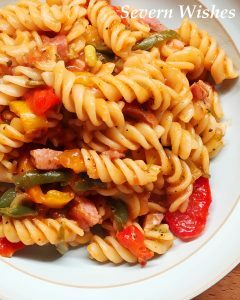 I have included a few images of some of my foods too! Smoothies – Banana and Raspberry is tasty and so is Strawberry and Mango! 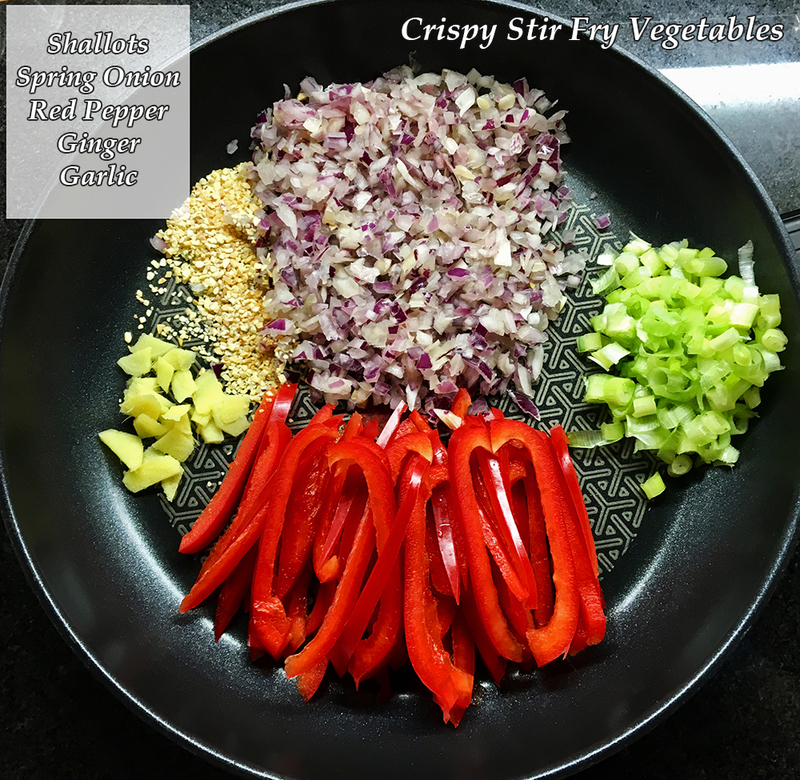 You’ll notice that many of these snacks could be considered breakfast related, and they are all pretty simple and quick to prepare as well. I will admit I do enjoy cereal and yoghurt related snacks the most. But I have also enjoyed discovering new things these past few months too. 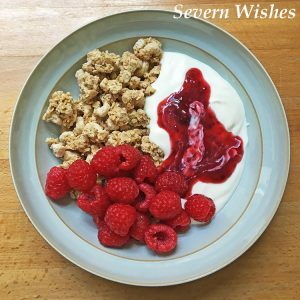 I hope that this blog post has inspired you with some healthy eating snacks whether you’re pregnant or not! 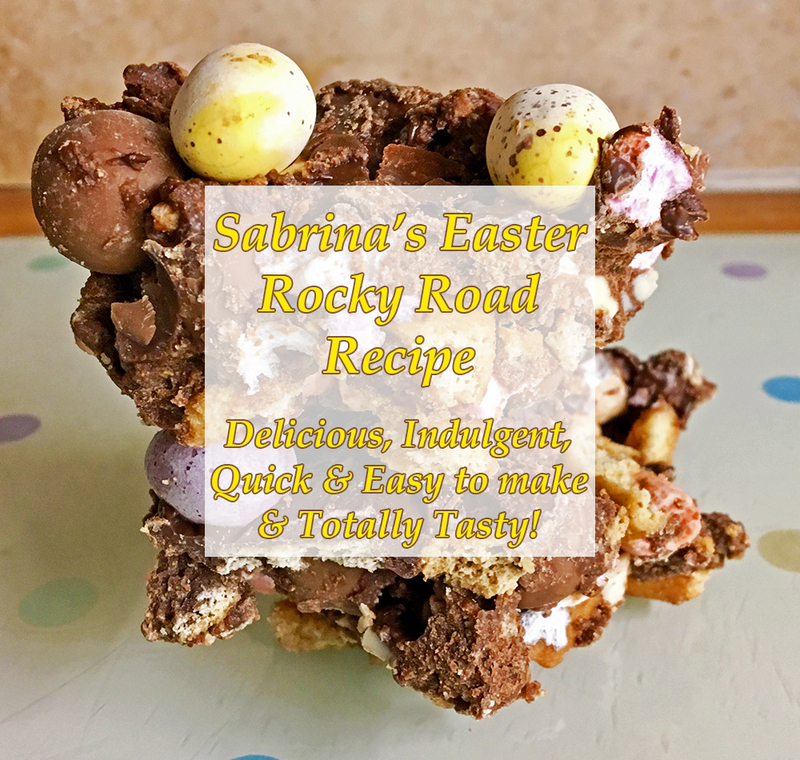 Sabrina’s Delicious and Delectable Easter Rocky Road! 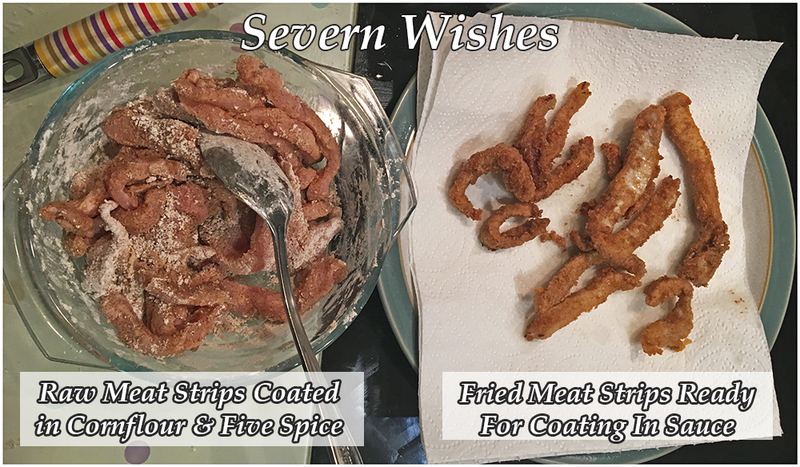 So with Easter only being a day or so away, I had wanted to share one of my favourite recipes with you all. This is rather indulgent and it is quite a sweet treat, but if you like this sort of thing, this will be right up your treat tasting alley! 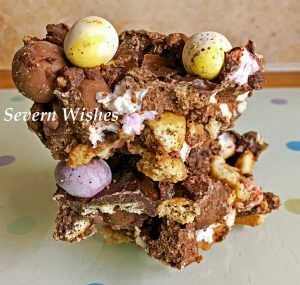 My Easter Rocky Road is a Nut Free delicious treat for the whole family, it takes only minutes to prepare and a couple of hours to set and that is all! And you can add other options in to it in order to make it go further, and to allow your family to get some fruit into their diet too. 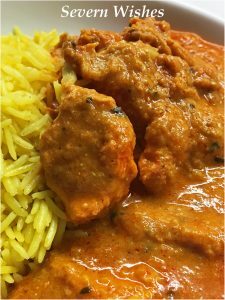 You can tailor this recipe to suit yourselves, like I said above this is a Nut Free Recipe due to the allergies in my family. 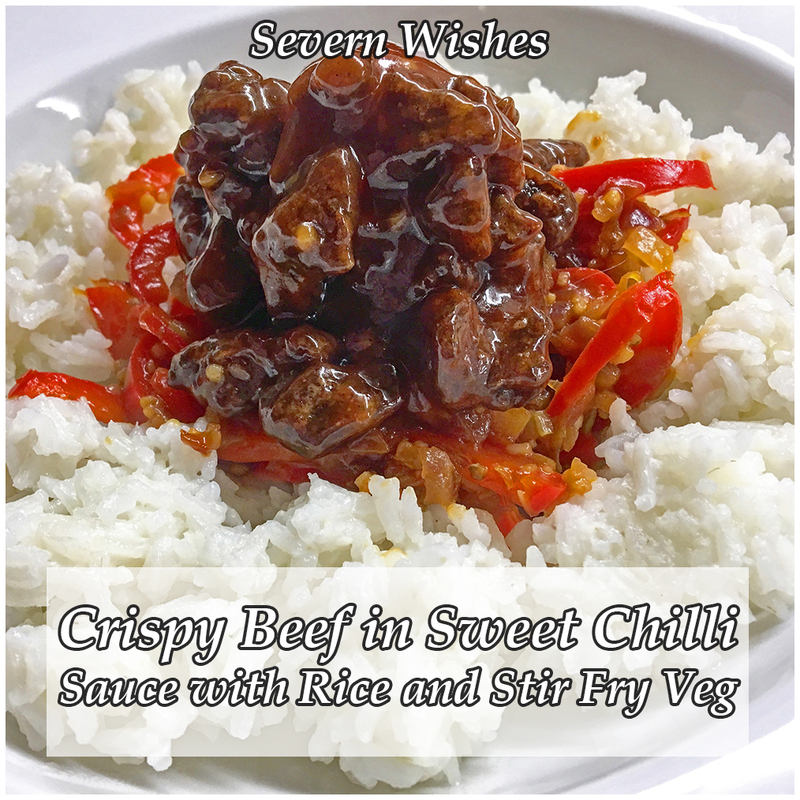 However feel free to substitute items and adapt this recipe in any way that you need to. Just keep the same measurement. For example, if you want a Vegetarian Recipe and are fine with Nuts, you can remove the 50 grams of Mini Marshmallows and replace those with 50 grams of Chopped Nuts. 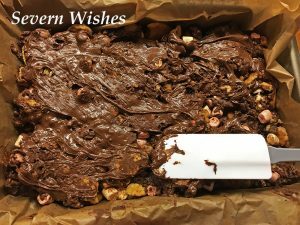 This recipe will make approximately 24 squares of Rocky Road. You can determine the depth of yours by choosing a baking tin or glass dish that suits you. 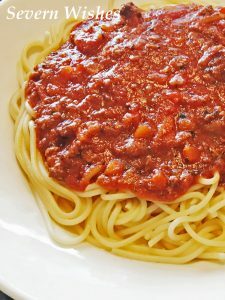 When making for children, make sure that you supervise when eating due to the mixture of textures. 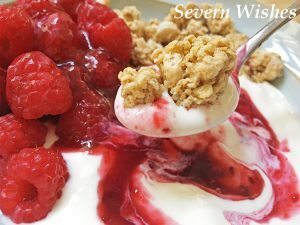 Also make sure you cut this dessert into small portions due to the high sugar content. 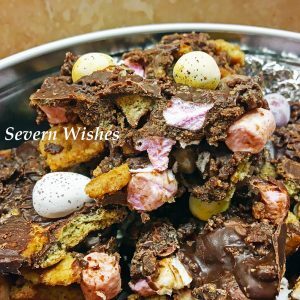 The serving is designed as one square of Easter Rocky Road at a time. 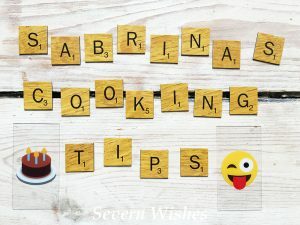 Once it has set and been cut, place the pieces into a cake tin or baking tin with a lid, keep it closed between servings and the cake will last up to 7 days. 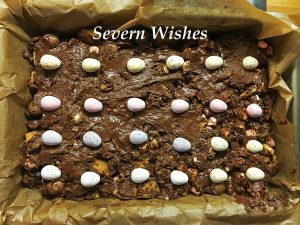 Mini Eggs – 2 bags – 1 to be used inside the Rocky Road (these need to be cut up into quarters) and then you need to leave 1 bag with some whole or halved to push in to the mixture at the last minute before putting it in the fridge for setting. 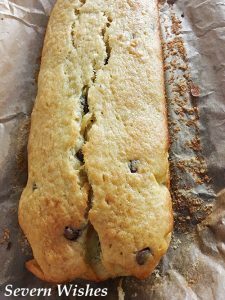 You can also add any of the following things that go brilliantly with this recipe – Cherries / Cranberries / Nuts / Raisins etc… You will need 50 grams of your chosen one/s and make sure you increase the depth of your tray by half an inch / 2 cm if you decide to include more than one of these. 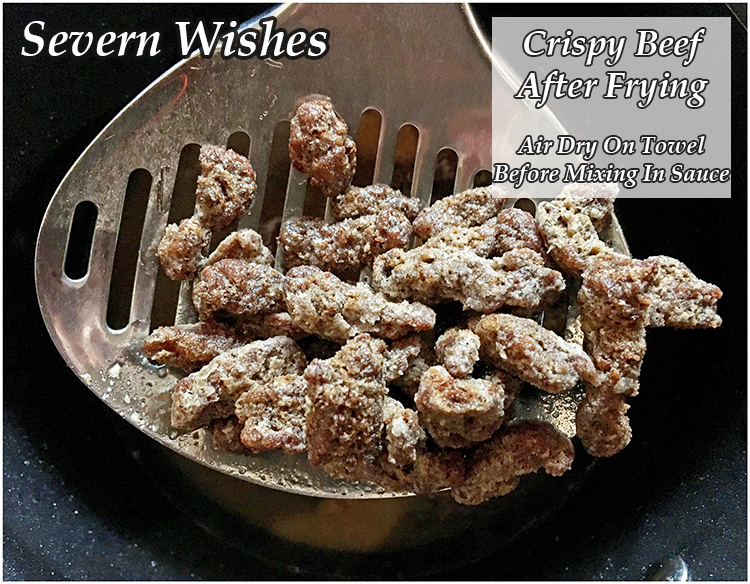 ☆ Crush the Biscuits into mixed sized pieces and add to a large bowl. ☆ Melt the Milk and Dark Choc with the Syrup and Butter until Smooth. ☆ Set 150ml of the melted chocolate mixture to one side in a jug to cool a little. 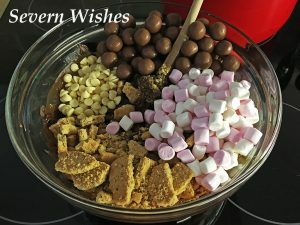 ☆ Add your chosen Rocky Road Ingredients into the Bowl with the Biscuit bits and Mix up thoroughly. ☆ Once you’re happy with the distribution, add the melted chocolate mixture from the saucepan / glass bowl. Mix it up completely coating all the ingredients. 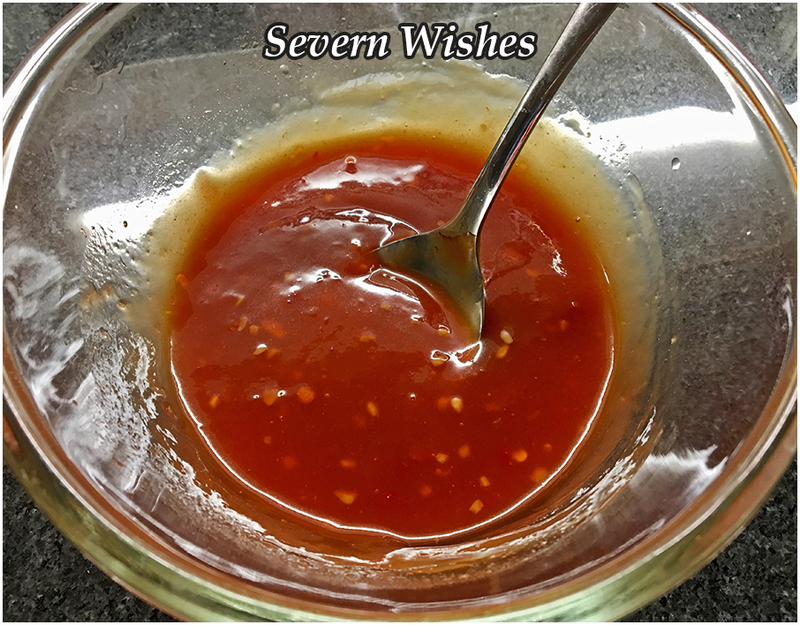 ☆ Transfer to the baking / glass tray with the parchment already lined inside it and smooth it out as flat as possible, push down gently using a wooden spoon. 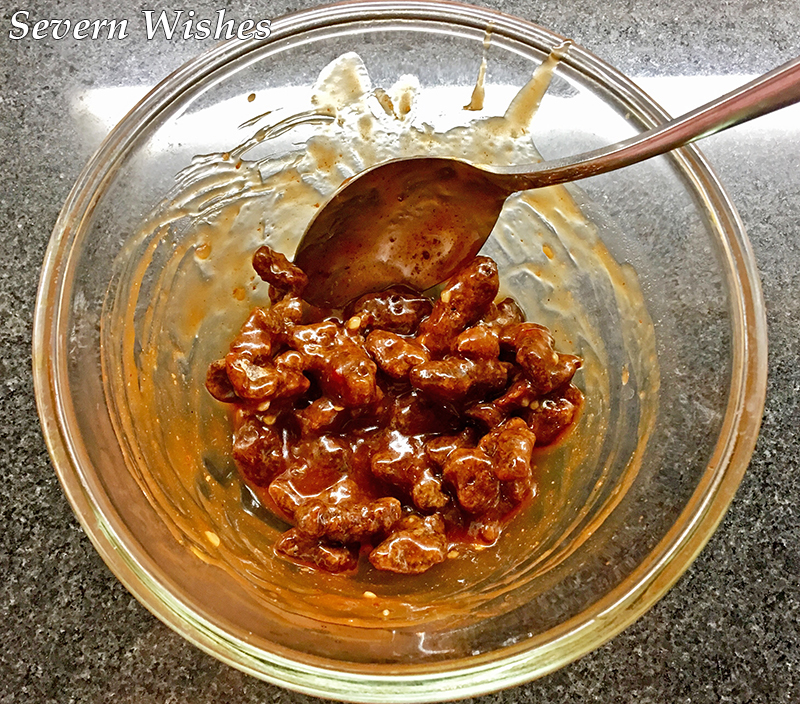 ☆ Pour the remaining melted choc (from the jug) over the mixture and smooth it over the top with a spoon or spatula, you need to try and coat most of the mix. ☆ Add your chosen decorations of Mini Eggs OR even Malteser Bunnies! 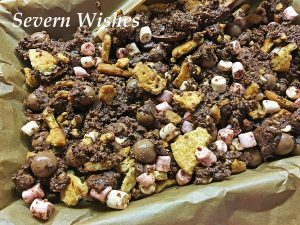 ☆ Put the whole tray in the fridge to set for a couple of hours, then gently remove the paper from the baking tray and cut the Rocky Road into nice squares ready for serving. ☆ Remember to put the pieces into a seal-able tin or tub to make sure it stays fresh. Once set and cut just store it at room temperature for the best results. And Enjoy! 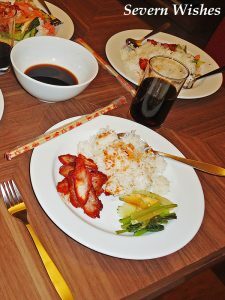 Thank you very much for joining me for this food related blog post today. I hope you have enjoyed it and I hope you find my instructions easy enough to follow yourself. 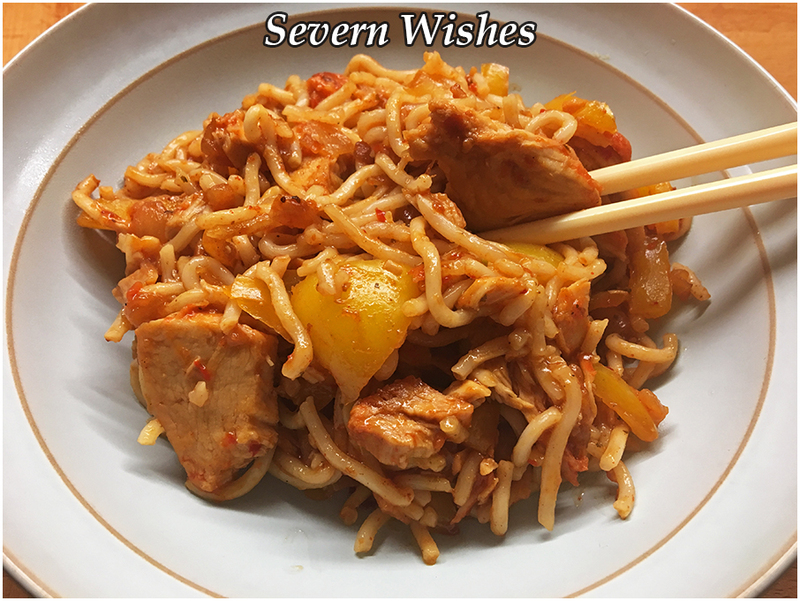 If you end up making my recipe then please leave me a comment, I would love to know what you think about it and also do tell me how it turns out! Wishing all of you a great Easter!